Saturday 9th November 10.00 a.m. to 12.30 p.m. 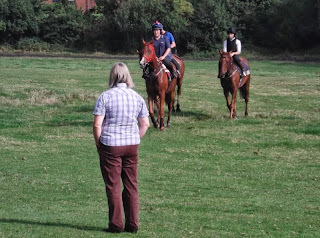 Discover more about the world of horseracing at our annual open day. 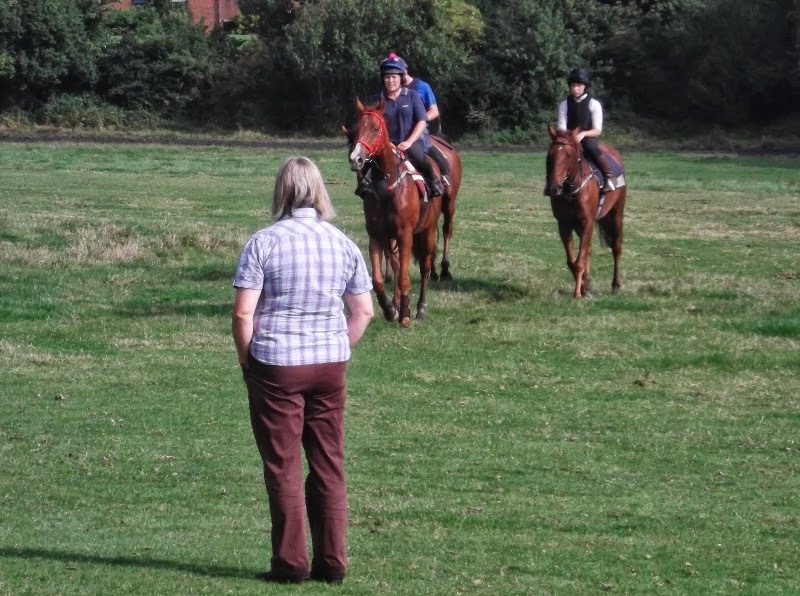 Watch the horses on the gallops, meet the horses, the trainer and the staff to find out more about the racing lifestyle. Free admission. No dogs. Children under supervision only. Kingscombe's long trip to Wolverhampton rewarded each way backers when he finished 3rd, under top weight, in a 1 mile handicap. Available at 20/1 he was backed down to 12/1 before the off. Under Seb Saunders he ran wide, out of the kickback, in 4th or 5th position for the majority of the race and he stayed on into 3rd place up the straight but was no match for the easy winner or the prominently ridden second being beaten 3 and a half lengths and 5 lengths.